The Play 8A is a 6.09-inches HD+ display with MediaTek MT6765 SoC, 13MP main + 8MP selfie camera and 32GB ROM expandable up to 512GB. 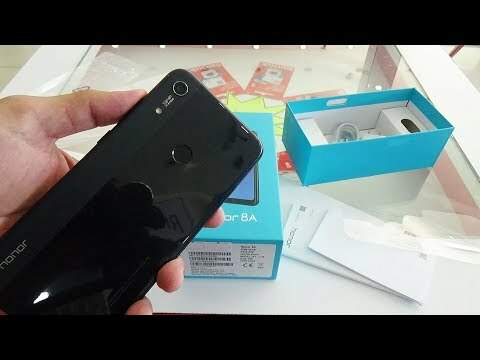 The lowest price of HONOR 8A (Play 8A) is P7,079.58 at AliExpress, which is 33% less than the cost of 8A (Play 8A) at Banggood (P10,619.63). 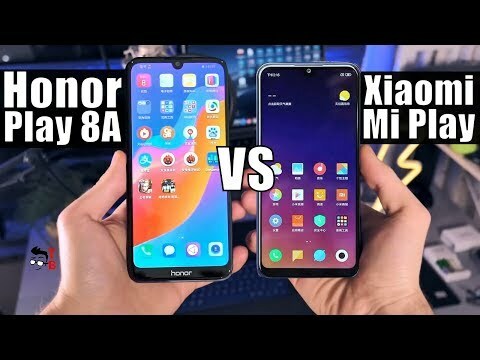 The latest price of HONOR 8A (Play 8A) was updated on Apr 24, 2019, 11:11.